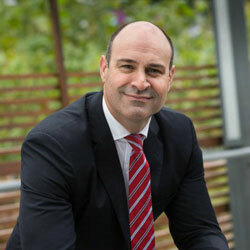 Optus Business has announced that it has joined forces with Macquarie University to launch a multi-disciplinary Cyber Security Hub. 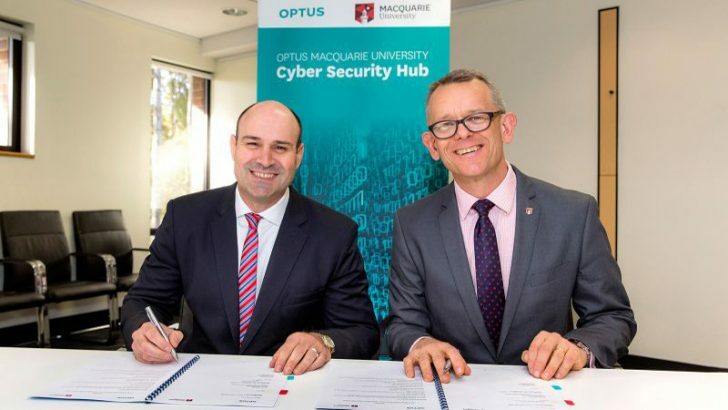 The joint venture is to be called the Optus Macquarie University Cyber Security Hub and will be open to other companies who want to join and provide additional resources and expertise. According to the press release: “The primary goal of the Cyber Security Hub will be to deliver research, consultancy and short professional courses to both government agencies and the private sector.” It will be interesting to see how detailed those courses are and exactly what they end up teaching students. There is a huge worldwide shortage of qualified cyber security staff with some predictions putting the shortfall by 2020 as high as 1 million. Optus Business and Macquarie University have said that they are to invest $10 million in the new Cyber Security Hub. The courses cover three different disciplines; Computing & IT, Business & Economics and Security Studies & Criminology. At the moment there is little information on the detail such as whether they will include skills around forensic gathering of evidence for IT staff or the basics of ethical hacking. What is known is that the money is not just going on bringing in experts. It seems that there is a focus on running events, publishing white papers and delivering articles to publications. It also appears that there is a plan to create a professional recruitment business or at least look to work with someone else in that market. Another key challenge for the Cyber Security Hub will be proving the competency of the qualifications gained. Most security vendors are scathing about the quality of the current degrees on offer in the market. Most believe that they are giving students a false impression of what they will know when they leave the university. This is nothing new. A lot of employers complain that degrees are not equivalent to job experience but in an area where there is such a significant skills shortage there is a risk of the market being flooded by too many under qualified people. One of the big issues for companies sponsoring their staff through these courses will be staff retention. At the moment, the large security vendors and ISP’s are recruiting more people per year to man their security consultancies and Security Operation Centres (SOC) than are coming out of university. The net result is that staff are being pulled away by the very industry that is then offering their services back to former employers. Employer concerns will not be helped with the professional recruitment opportunities the press release says is a focus of this deal. However, others may see it as an opportunity to send one member of staff on a course and to recruit for their business. There is a lot of money being thrown at the creation of cyber security courses by universities all over the world. The problem is knowing how much of that is well spent and how much is about increasing student numbers and bringing revenue in the door of the university. This deal goes further than most private company-education institute partnerships with plans for events, recruitment and consultancy. It will be interesting to see how quickly the first courses appear, the take-up rate and the placement rate of students. Another key measure of success will be how quickly other companies sign-up to sponsor the programme.